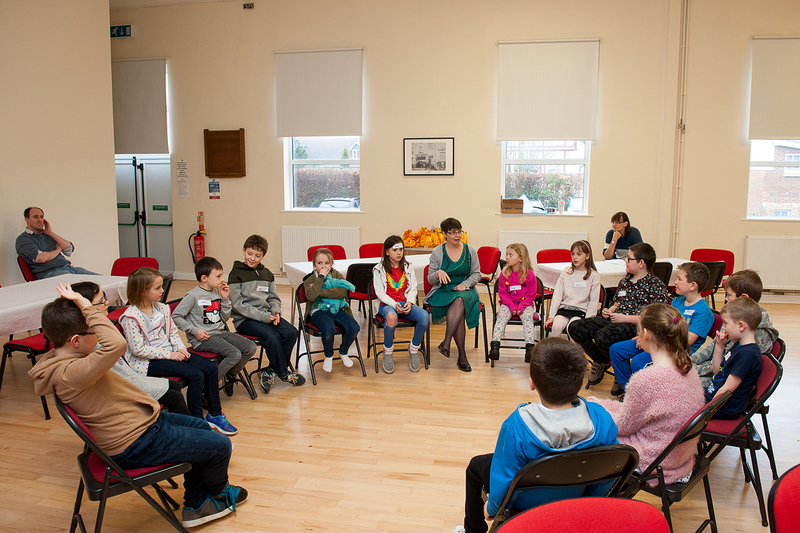 Josie launched her storytelling workshops in 2018. 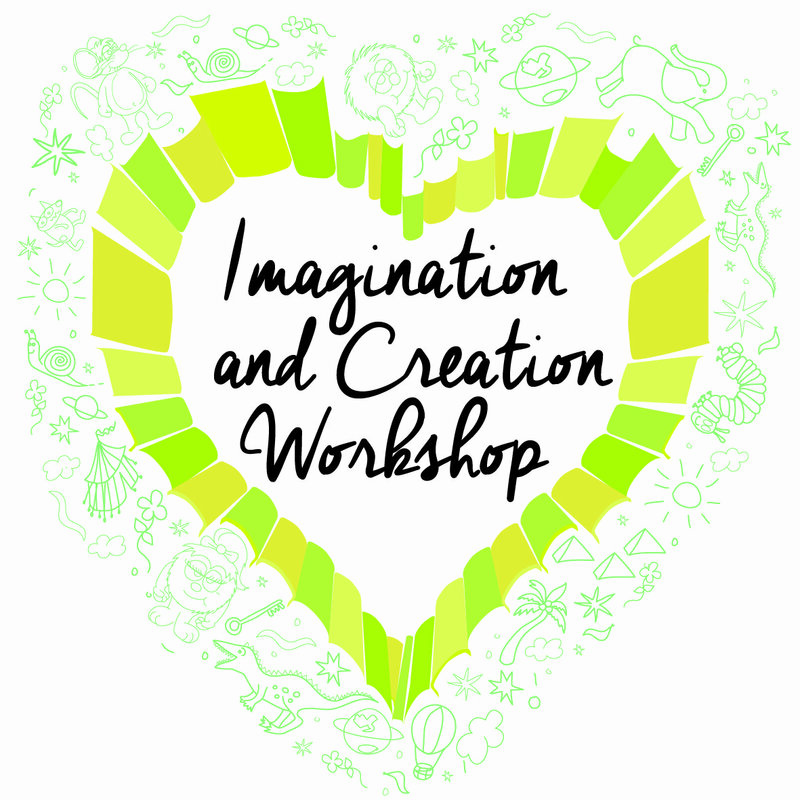 The workshops are a perfect way to get children excited about creating their own stories. Using arts and crafts and materials from nature children become inspired. Josie has a special ‘tool’ to help liberate children from every day constraints. 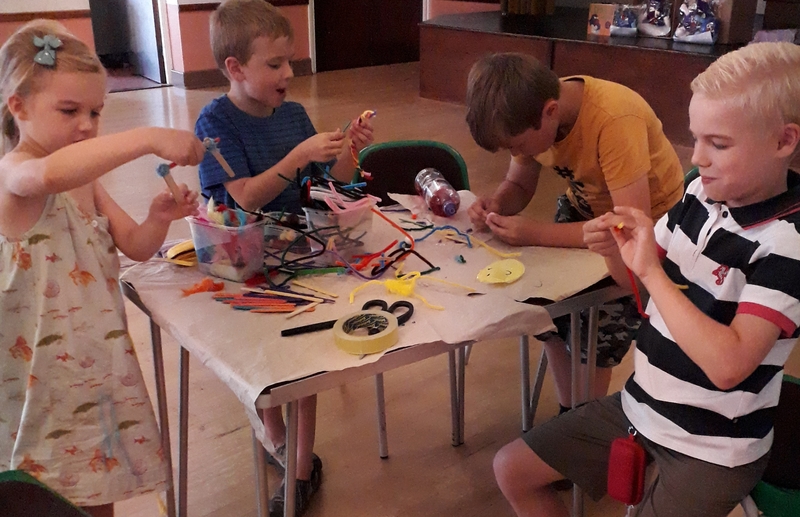 Every child will take away their own ‘puppet’ story character, a special inspirational story notebook and their memories of a wonderful storytelling session with a real author.